A professionally installed and maintained alarm system is a significant deterrent to crime. But true peace of mind and security comes not only from having a fully integrated alarm system, but also from having it monitored 24 hours a day, 365 days a year, ensuring that should your alarm be activated, either you, a nominated key holder or one of the emergency services will be informed immediately. In fact, today many insurance companies will demand that installed alarms are monitored. 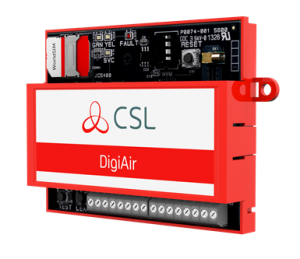 At Paragon Fire & Security Systems we offer the professional installation of alarm signalling devices from our partner CSL. 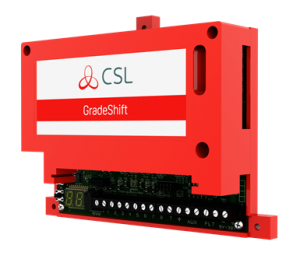 The CSL range provides simple & reliable remote alarm signalling for domestic, commercial and retail premises. CSL is one of only two brands directly quoted by all leading insurers and all products meet the highest levels of quality and safety as well as the requirements of EN50136. Alternatively, we will manage the maintenance of existing systems. Call us today on 01483 724484 for a quote or to find out more about how we can help you protect your business premises or your home with CSL remote signalling.